Reach miners trapped miles under the surface of the earth! Use the Prop-packto maneuver through a maze of mineshafts! 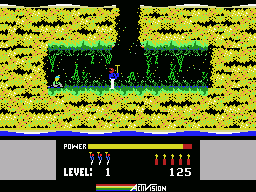 Blast vile vermin with theMicrolaser Beam! Dynamite walls! 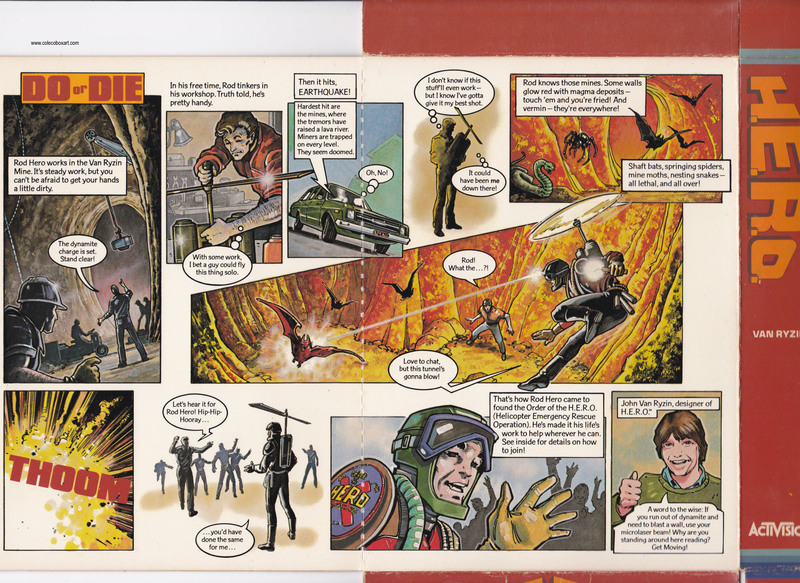 Negotiate across the lethal lava flow! 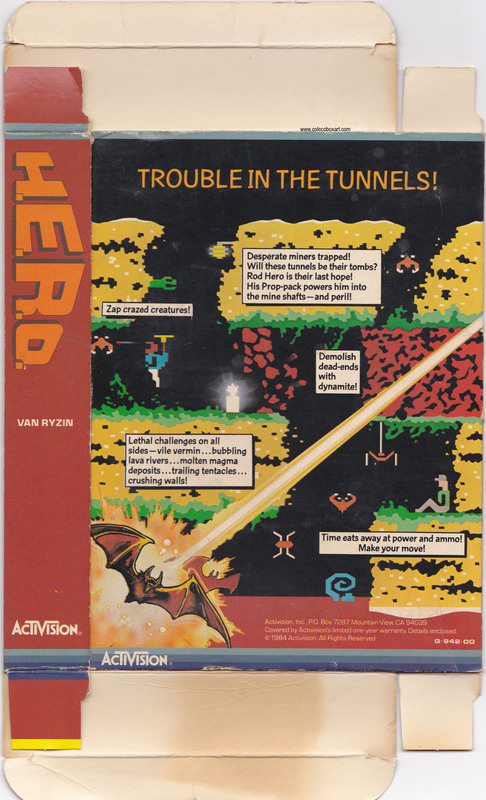 Rescue all the miners you can before running out of lives or power! 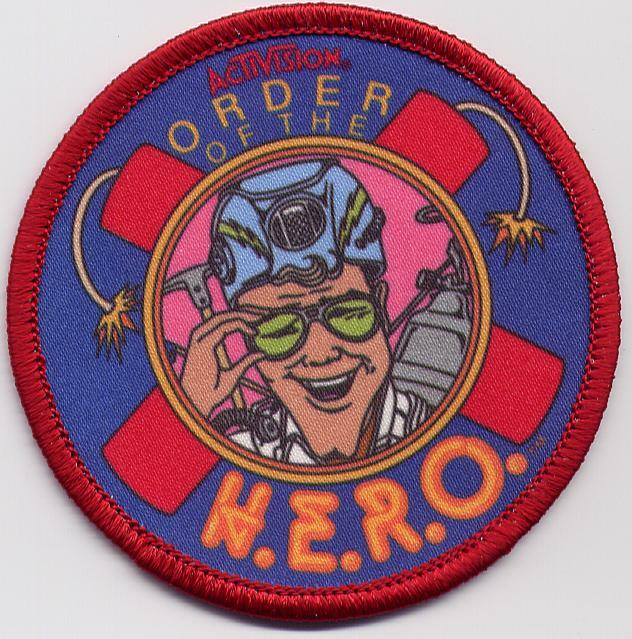 JOIN THE "ORDER OF THE H.E.R.O." Score 70,000 points or more and join the "Order of the H.E.R.O."! Fill out the attached coupon and send us a picture of your TV screen showing your score.We'll send you an official emblem. 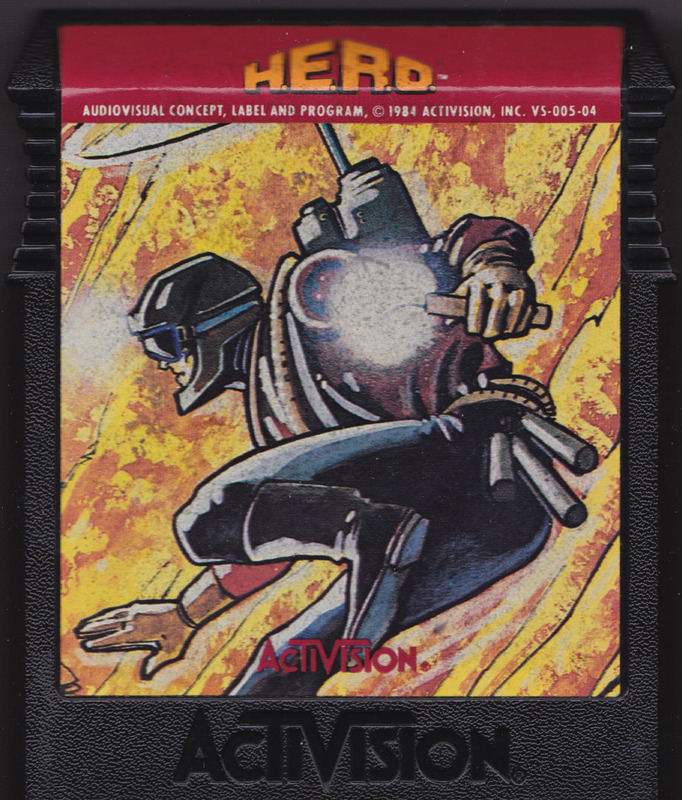 Soon after its Atari 2600 launch, Activision ported H.E.R.O. 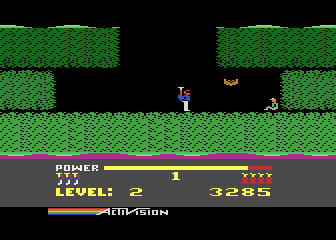 to other gaming consoles available at the time, including the Atari 5200 and Colecovision systems. 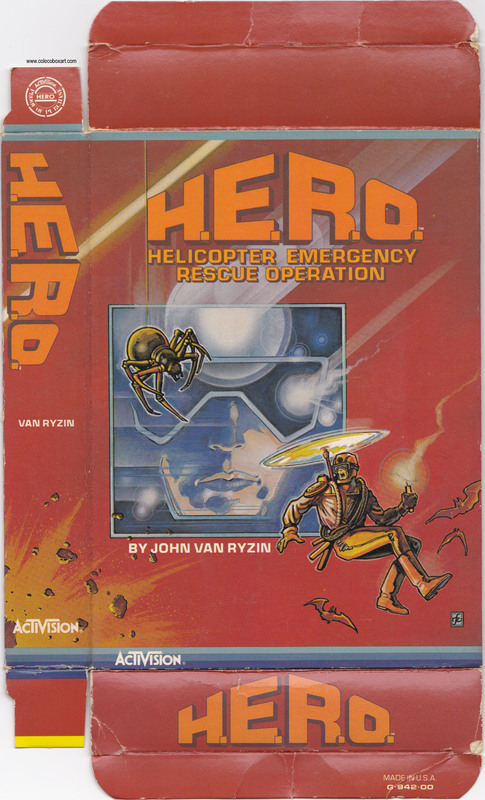 H.E.R.O. 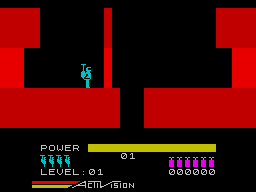 was also ported to home computer systems, with versions released for the Apple II, Atari 8-bit family, Commodore 64, MSX and ZX Spectrum. 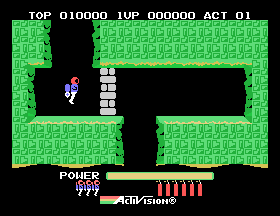 Sega reprogrammed the game and ported it to its SG-1000 gaming console in Japan in 1985; while the gameplay was identical, Sega changed the backpack from a helicopter to a jetpack.